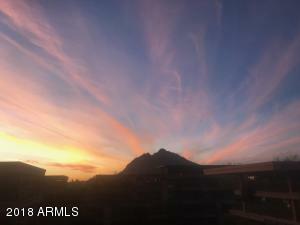 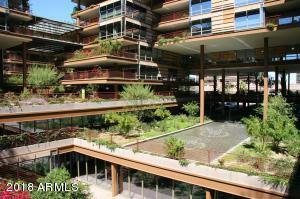 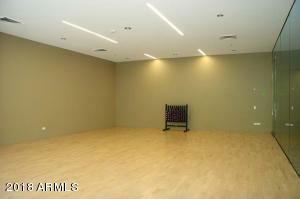 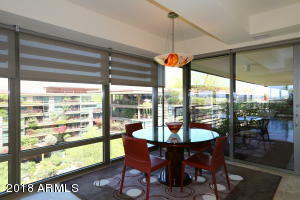 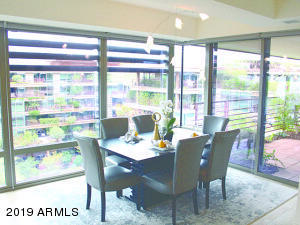 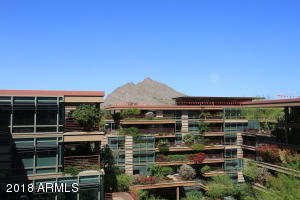 Rare opportunity to own a PENTHOUSE at the Optima Camelview . 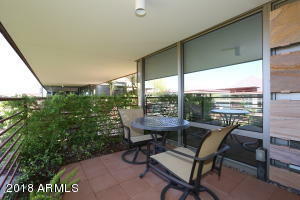 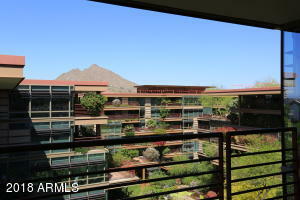 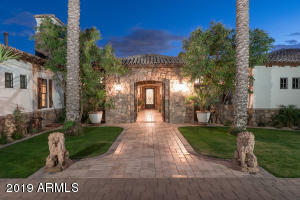 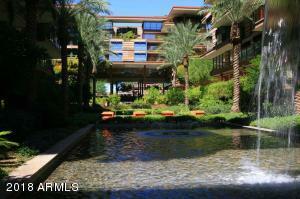 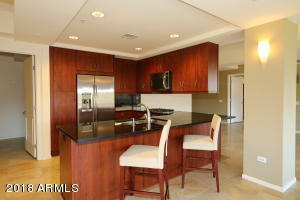 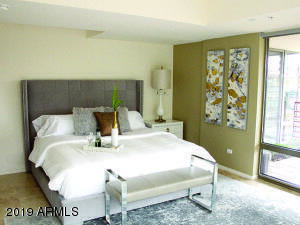 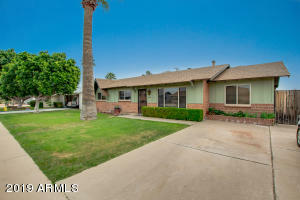 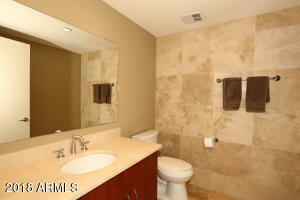 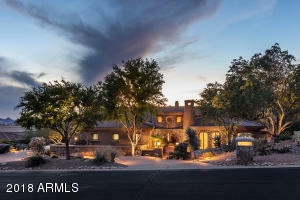 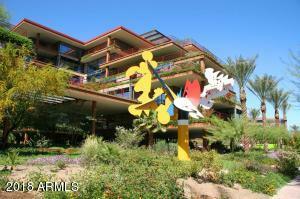 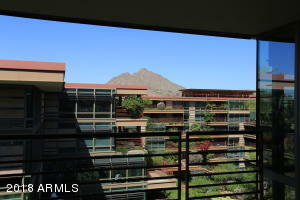 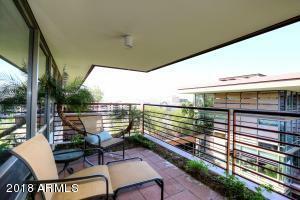 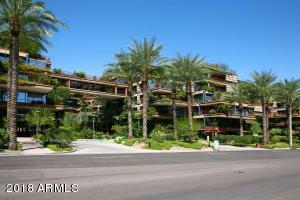 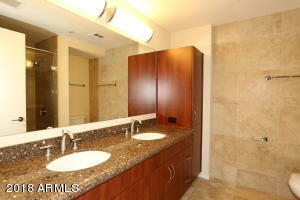 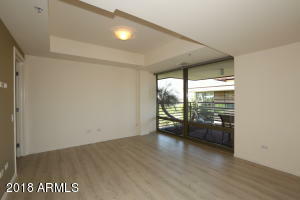 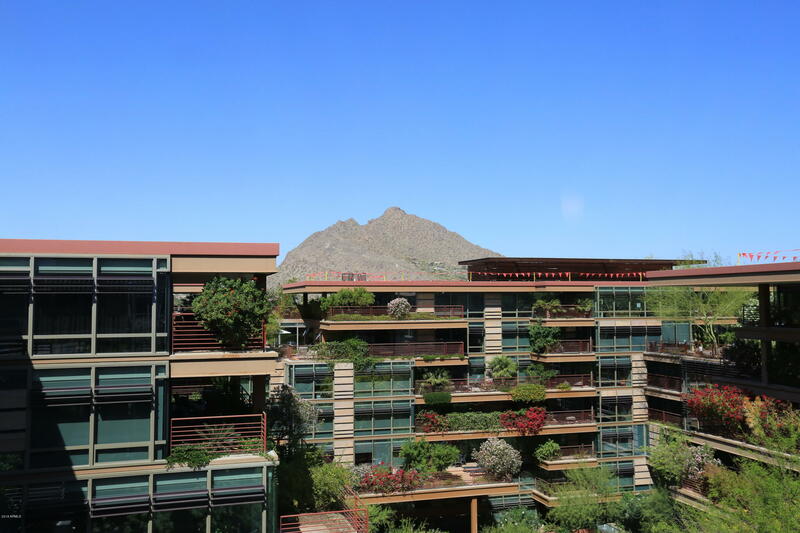 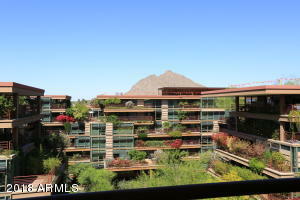 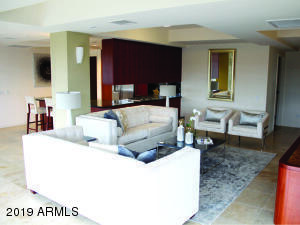 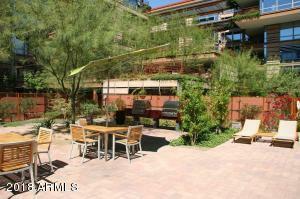 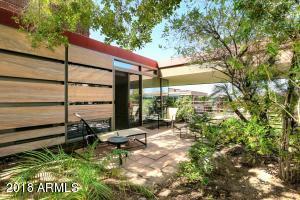 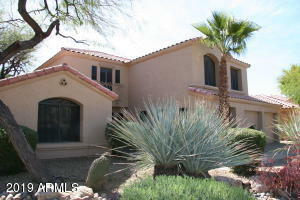 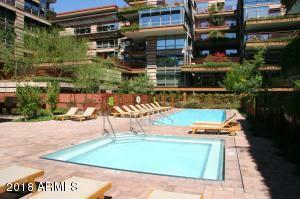 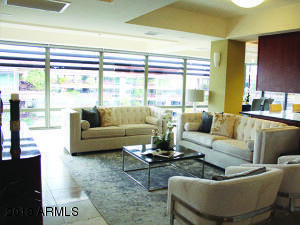 2 master suites plus office, 3 nicely landscaped patios with amazing views! 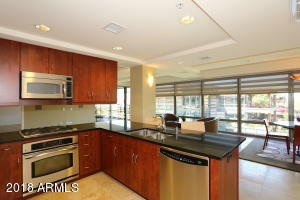 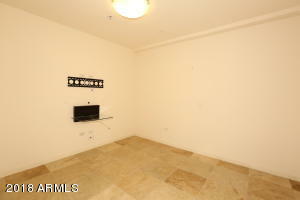 Tastefully upgraded throughout , chefs kitchen. 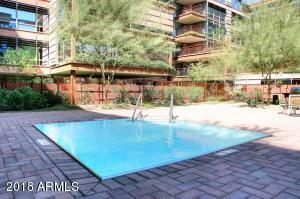 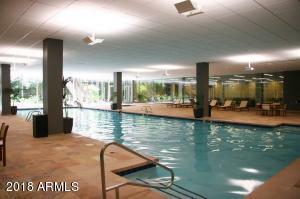 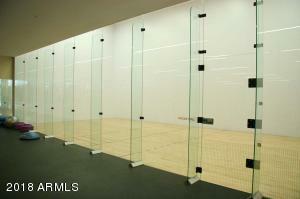 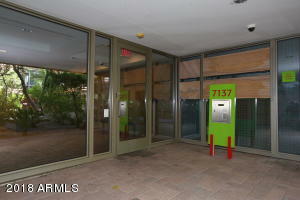 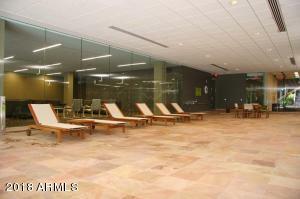 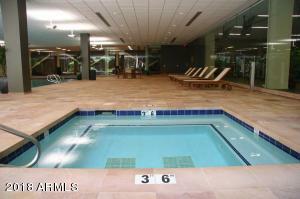 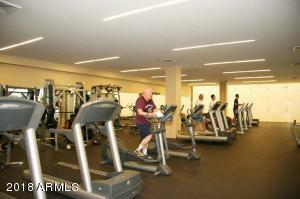 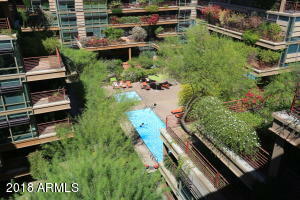 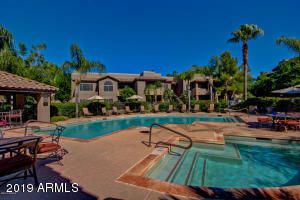 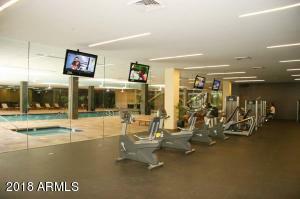 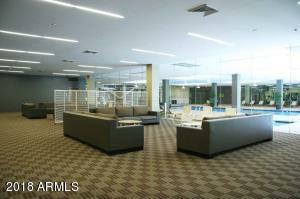 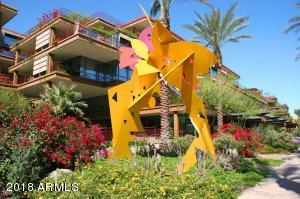 Optima offers 24k fitness center, outdoor and indoor pools, dog park and lush, tropical landscape. 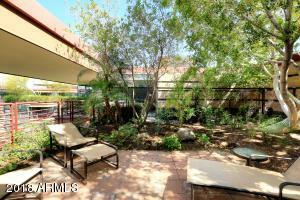 Ideal location - walking distance to fine dining, world class shopping, art galleries entertainment and night life JUST REDUCED- MOTIVATED SELLER!! 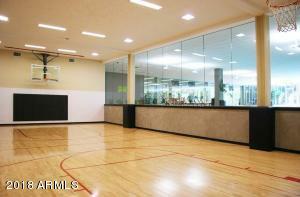 Best value in the Optima!